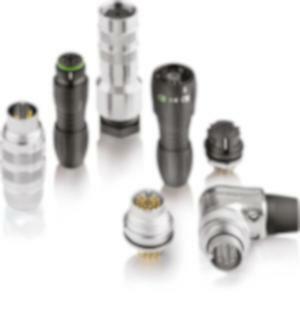 FRANZ BINDER GMBH & CO. ELEKTRISCHE BAUELEMENTE KG, Connectors, electronic, Subminiature connectors, Miniature connectors, on EUROPAGES. 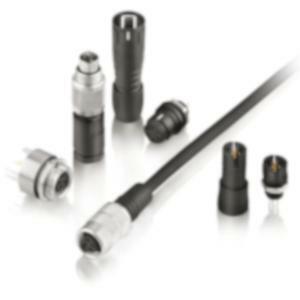 We are one of the market's leading manufacturers of circular connectors. An owner-managed family business, founded and headquartered in Neckarsulm, Germany, we employ 1000 people nationally and 1700 around the world. What began as a small operation in 1960 has steadily expanded into a strong and international group of companies. 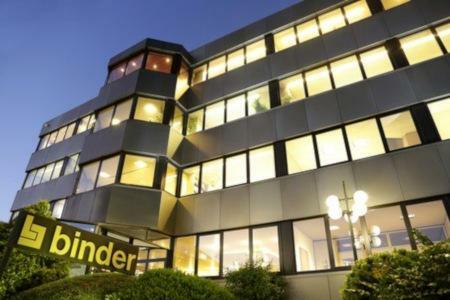 The Binder Group's five sister companies and eight subsidiaries are represented by sites in Germany, Sweden, the UK, Hungary, the Netherlands, Switzerland, France, China, Singapore and the USA, all of which contribute to our ongoing success day in, day out. This success is reflected in our impressive and sustained growth. Our vision is to further internationalise the Binder Group and to make further advances into sectors such as medical technology, agriculture, and food and drink. We are a traditional, down-to-earth family business with a strong belief in direct approaches and quick decision-making.